The areas best tanning lineup. Only at Four Seasons Tanning. Featuring the Pura Sunless automated heated drying sunless spray booth. Whiten your teeth while you tan with Twilight Teeth! Welcome to Four Seasons Tanning. Est 1985. With two locations to serve you in Butler, PA and Cranberry Twp, PA, Four Seasons Tanning is the areas choice for premiere tanning in Butler County. Four Seasons Tanning is a short drive from Pittsburgh and Grove City, PA with some regulars traveling from Slippery Rock University. 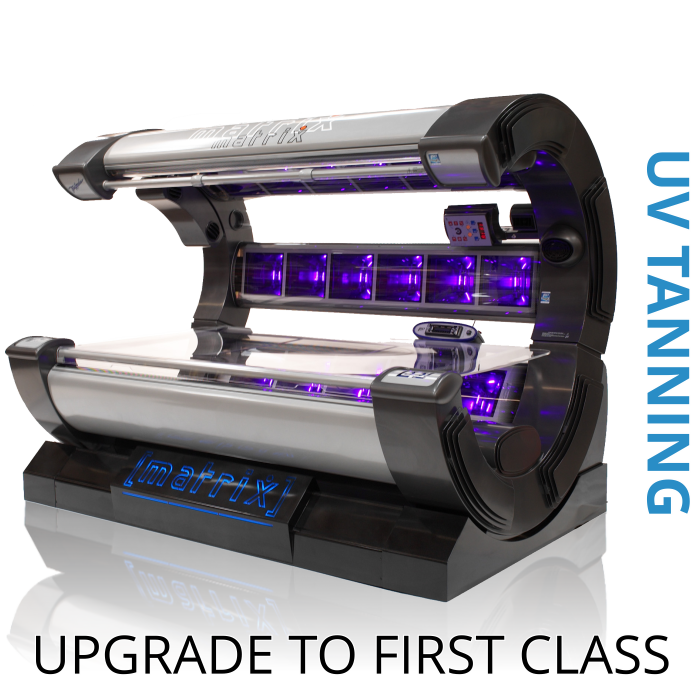 Our impeccably clean and modern tanning salons have set new standards in customer service by combining a professionally trained staff, the best tanning equipment available in the industry and the finest tanning lotions to achieve maximum results. 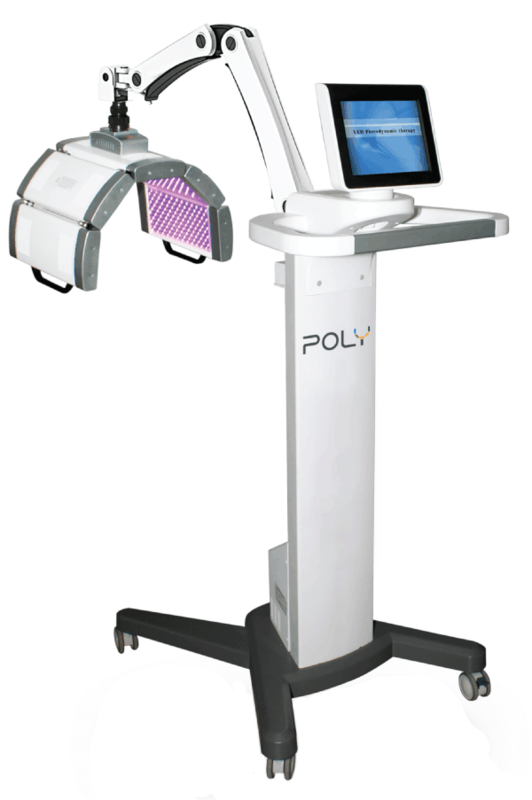 Our UV equipment offered is gathered from around the world and only from top of the line brands such as Ergoline, IsoItalia, Dr Mueller, Ultrasun, and Heartland. 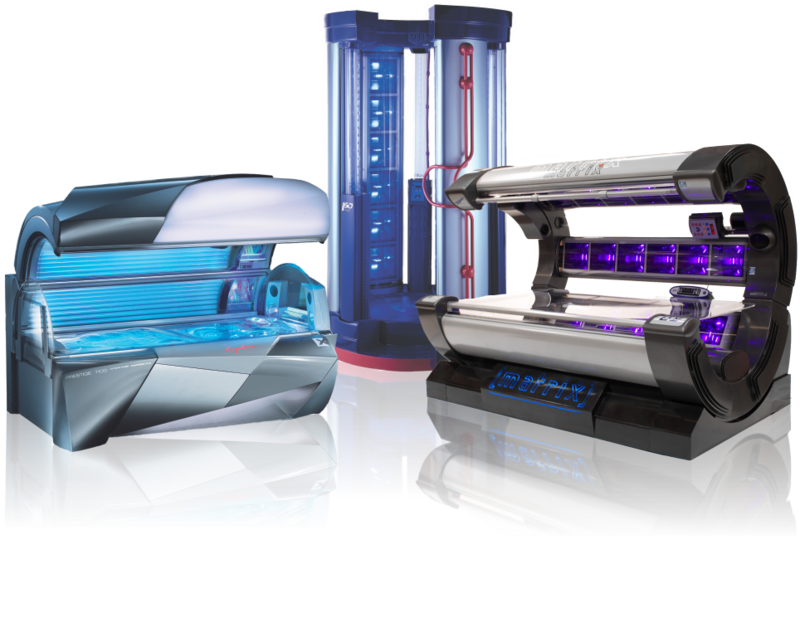 We offer the greatest selection and variety in the area with high pressure sunbeds like the Matrix, powerful VHR beds like the Prestige 1100 and the Sungate as well as vertical tanning units. 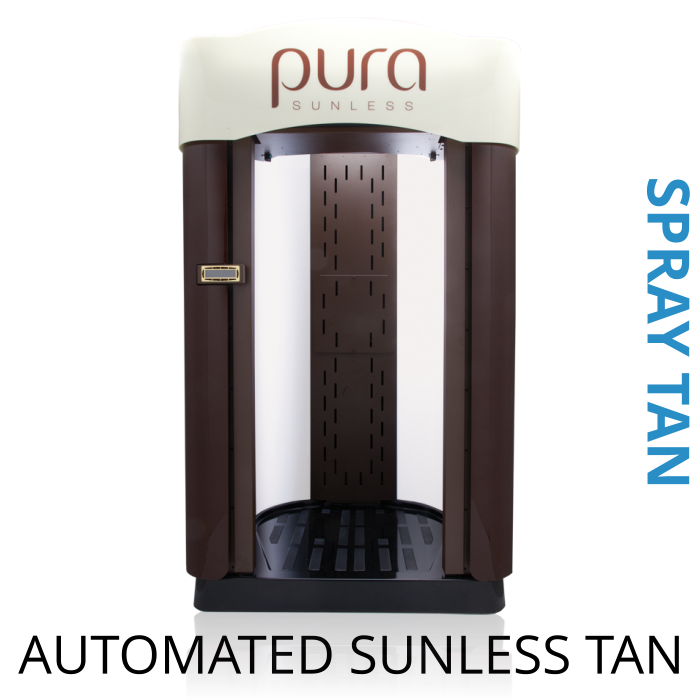 Our UV-Free sunless spray tan booth by Pura Sunless is simple to use, private, fast, and delivers flawless results every time. Why tan at Four Seasons? Whether or not you are tanning for an event, a vacation or just looking for that summer glow, we offer a modern and clean environment with consultants to help you identify and achieve your desired tanning results in the best way possible. Four Seasons Tanning is a respected name in the community as a full service tanning salon to meet all of your needs. Our staff is smart tan certified and trained to deliver an outstanding tanning experience.